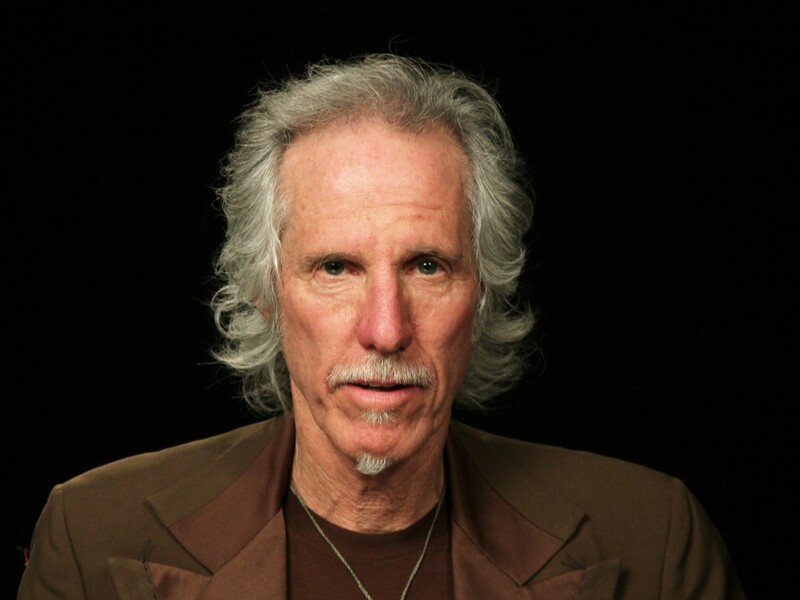 John Densmore, founding drummer of the rock group The Doors and longtime Bunche Center supporter, is featured in a recent documentary on the life and career of the legendary jazz saxophonist John Coltrane. 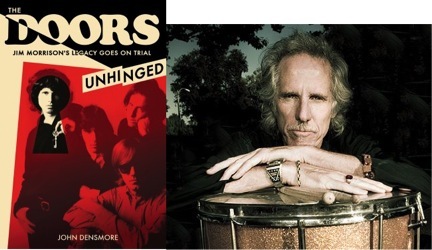 In a May 25, 2017 Los Angeles Times column he talks about the occupational hazards associated with being a life-long dedicated musician. You can read the full text HERE.